Indie bookstores are home to an array of cute and cuddly animals that roam the aisles and snooze in the stacks. 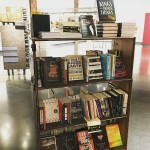 Muddy Water Bookstore opens; MacIntosh Books and Paper opens spin-off location; The Book Table expands; A Book for All Seasons, Busboys and Poets 5th & K relocate; Lit. on Fire Used Books named best small business in Peoria; and more. The California store dedicated the month of July to highlighting women in the workplace, with a specific focus on the unique leadership and community-building strength of women business owners. Prologue Bookshop to open this fall; Northshire Bookstore celebrates anniversary; Bookshop Santa Cruz launches organization for women entrepreneurs; Bookie’s, Battenkill Books win display contests; Mercer Street Books, Left Bank Book Collective among top five Seattle used bookstores; and more. Bookselling This Week has compiled a list of legal aid and charitable organizations where booksellers can donate money to help children separated from their families at the U.S./Mexico border. Nichole Cousins of White Birch Books in North Conway, New Hampshire, has helped establish the #IndieYoureNext community on social media, which encourages booksellers to post short video book reviews and then tag others to do the same. 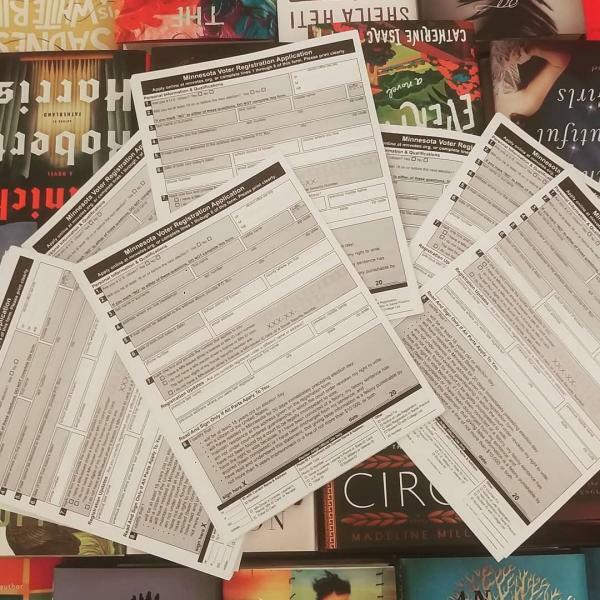 SubText Books in St. Paul, Minnesota, is offering members of the Ramsey County community a chance to register to vote in-store. 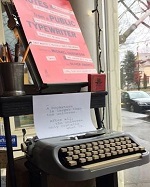 Opening receptions for Finley’s Fiction, That Book Store, and The Brain Lair; New owners for Canterbury Book Store; Bards Alley celebrates first year; Books & Books event features indie publishers; Scout & Morgan celebrates Find Waldo Local; and more. Ted Wheeler shared the ways that Dundee Book Company, a mobile bookstore cart he owns with his wife, Nicole Wheeler, is impacting his neighborhood in Omaha. 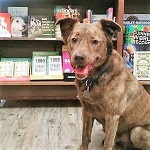 That Book Store to open in Connecticut; Skylark Bookshop to open in Missouri; Bookbrokers & Kramer’s Café opens in Michigan; Haunted Bookshop, Sly Fox, Zenith, and Bookmarks celebrate anniversaries; local news profiles indies across the country; and more. 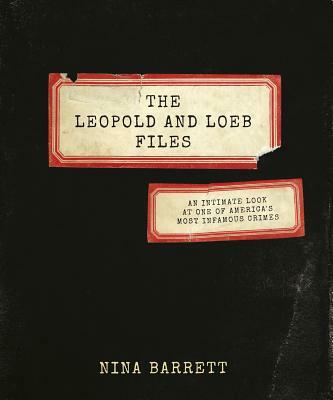 In the forthcoming The Leopold and Loeb Files: An Intimate Look at One of America’s Most Infamous Crimes, Bookends & Beginnings’ Nina Barrett offers an analysis of primary sources from the 1924 murder case.